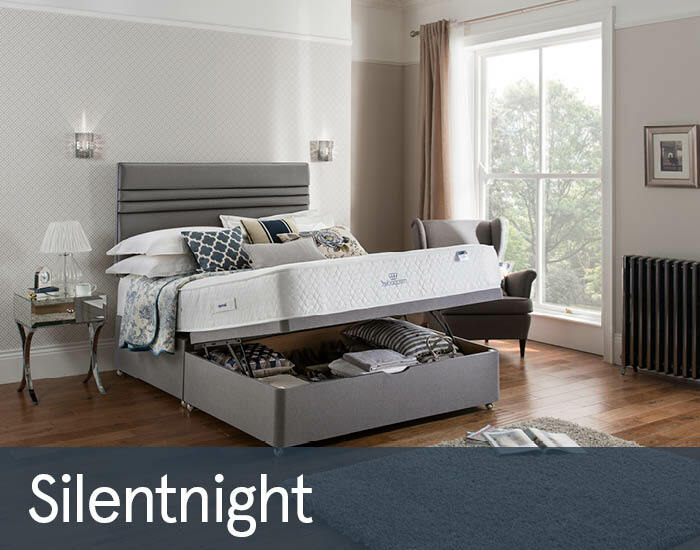 Silentnight know the secret to a good night's sleep. 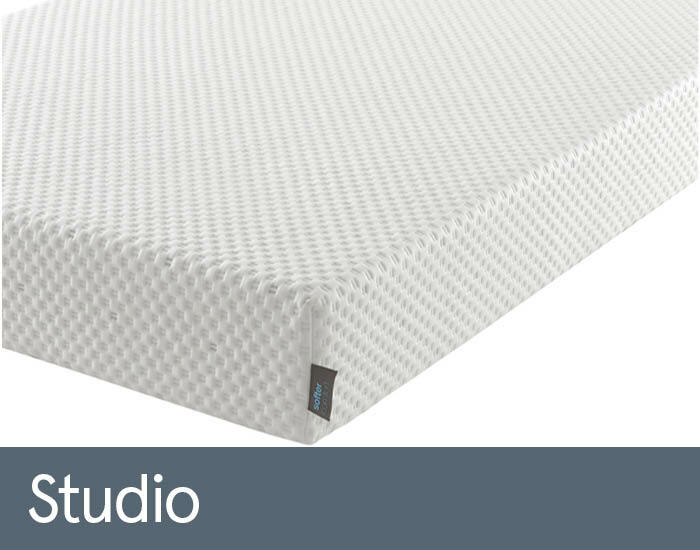 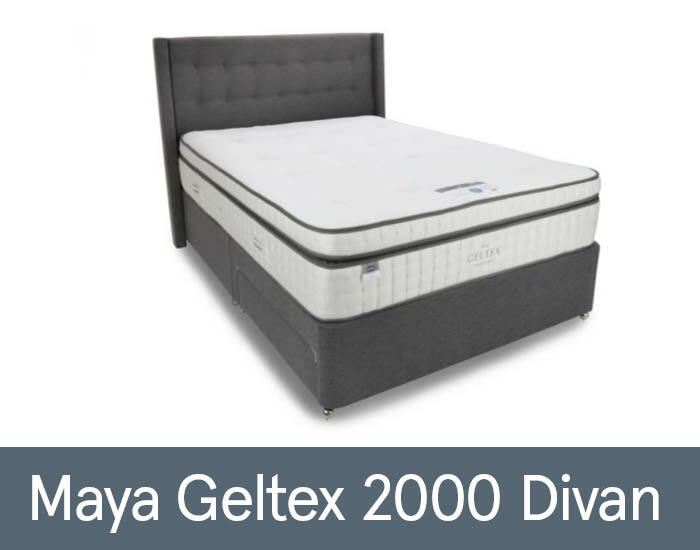 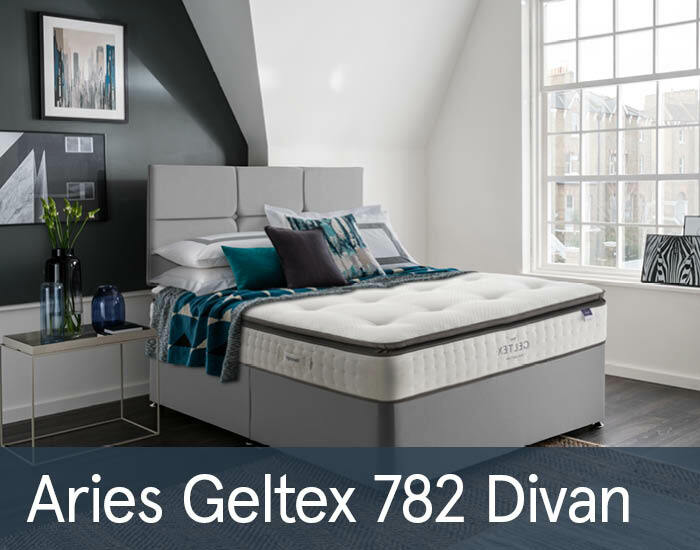 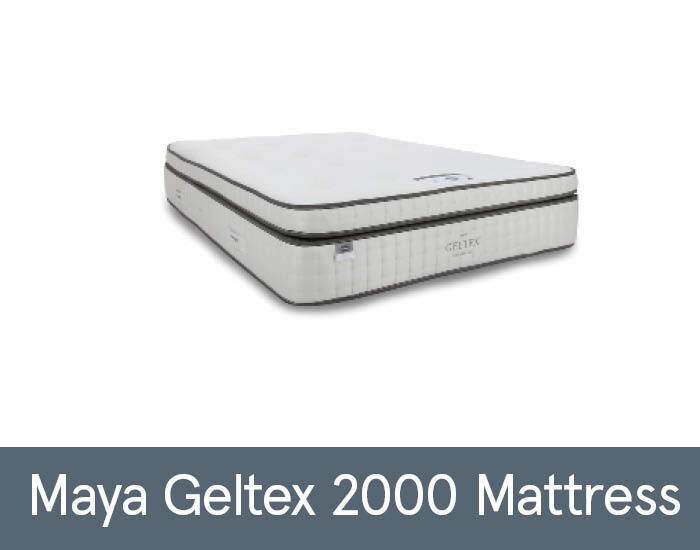 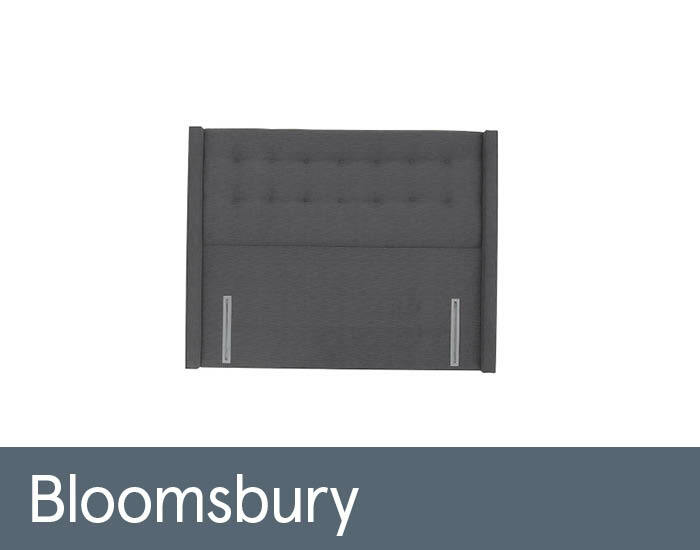 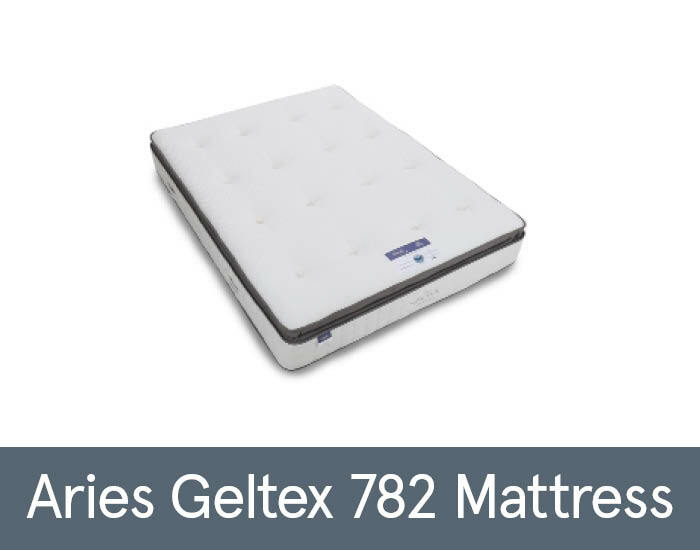 With over 60 years experience as the UK's favourite bed and mattress manufacturer they have made it their mission to help everyone find their perfect sleep solution. 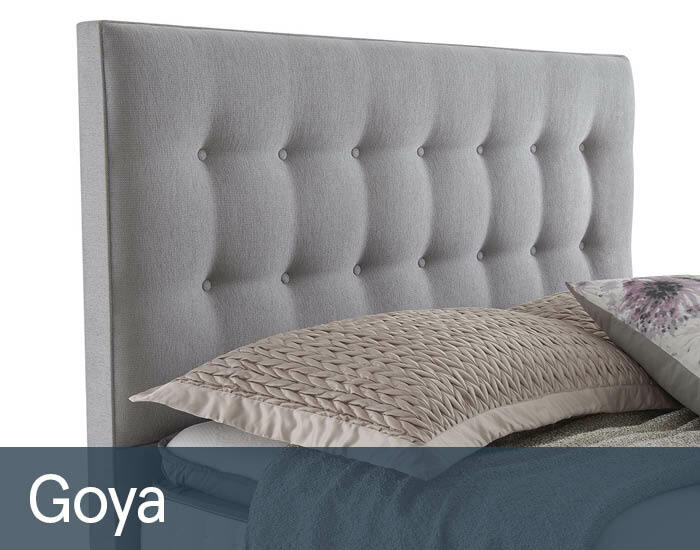 Sleeping soundly is the bedrock of any person's sense of health and well-being, to help maximise performance in and out of work and enjoy a full and energised life. 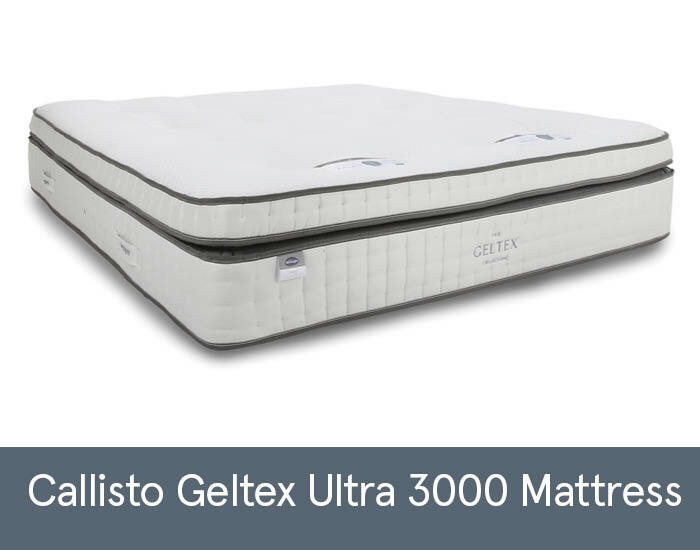 Silentnight's exclusive Miracoil system spreads your weight evenly across the bed relieving the pressure on the most painful part of your body such as your lower back. 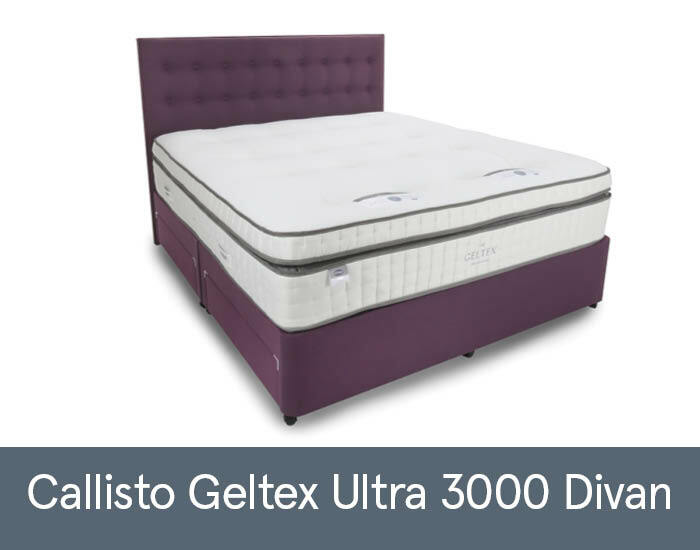 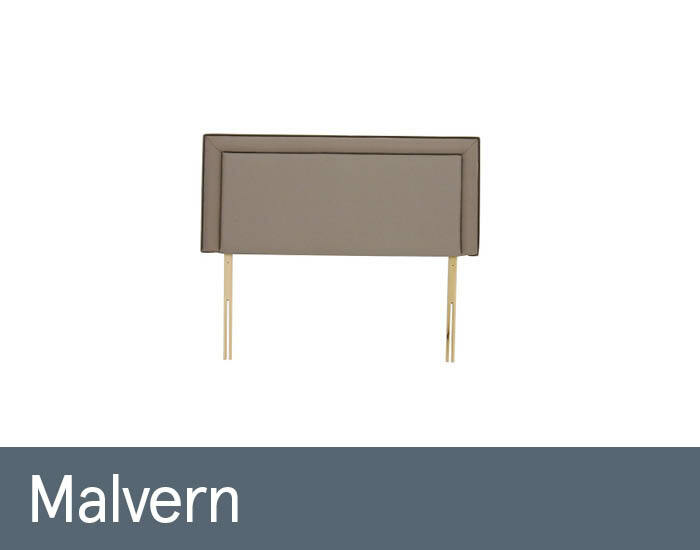 Silentnight beds are as beautiful as they are functional with beds available in a range of colours and styles to suit any bedroom.